Wale opens up about his new album, MMG collaborations, and more. Enjoying the success of his recent "Poledancer" single, Wale slid through the Beats 1 studio for an extensive conversation with Lowkey. When asked about the state of his upcoming album, Wale seemed caught in the ever-present creator's conundrum. "It's a neverending process to the last second," says Wale. "I'm always changing it, always trying to spin it. I could put it out whenever I want, I can put it out tomorrow or I can put it out next week. I ain't really taking no beats no more. I'm trying to work with what I got for this project." He also opens up about one of the key differences this time around, explaining that he's had to carry the bulk of the load himself. "It's stressful as hell, but it's part of the game." 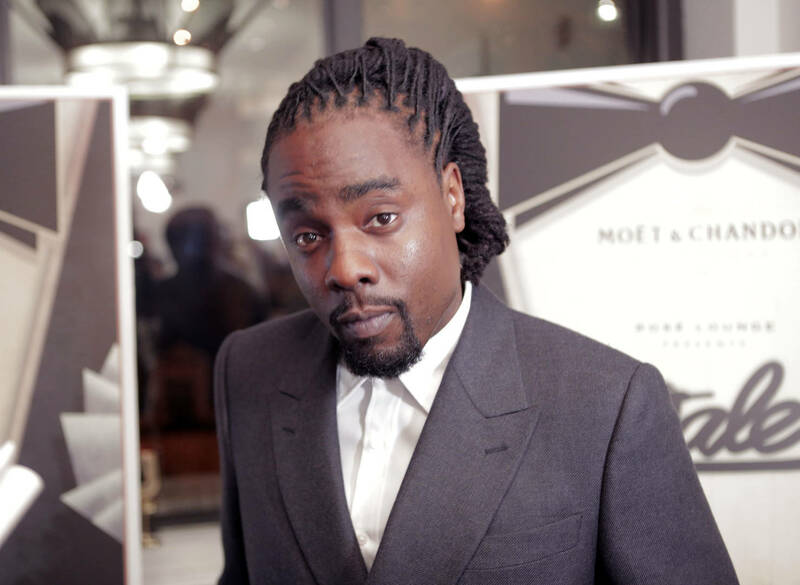 When asked whether he's referring to the A&R and marketing angle, Wale elaborates. "A lot of little things I ain't used to doing," he says. "It's draining. But it's all in the name of making good music. I'm very overanalytical of every crevice, every pocket, every mix, every sound. It's to my detriment at times." Wale proceeds to confirm he's got Bryson Tiller and Lil Durk collaborations on the project, and teases a few collaborations with Meek Mill and Rick Ross. "We got joints now," says a smiling Wale. "Got a couple songs with Meek, a couple songs with Ross. We trying to make sense of it in the grand scheme of the album." Look for the untitled Wale album, set to arrive "shortly," whatever that might mean.